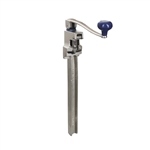 Foodservice Can Openers for bars and restaurants must be durable and long lasting. Busy bars and foodservice establishments can not afford a breakdown of their can openers in the middle of a busy afternoon so it is good practice to have manual as well as electric can openers. 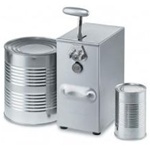 You can trust the restaurant supply superstore for your commercial Can Openers and Bottle Openers. 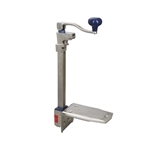 Wholesale Can Openers and Bottle Openers are durable and strong for busy commercial restaurants.